The Star Joker slot is an unusually traditional video slot release from our friends at Play’n Go. Taking a thing or two from the fruit machines that dominated casino floors once upon a time, this slot uses plenty of colourful fruit symbols and sports. It has a very toned-down design compared to what we’re accustomed to seeing from Play’n Go. The audiovisual design and gameplay mechanics are both very well-done, but you won’t find the three-dimensional graphics and animations that you might be expecting. You can find Play’n Go slots at most reputable online casinos. This software company powers many casinos around the world, except USA online casinos. 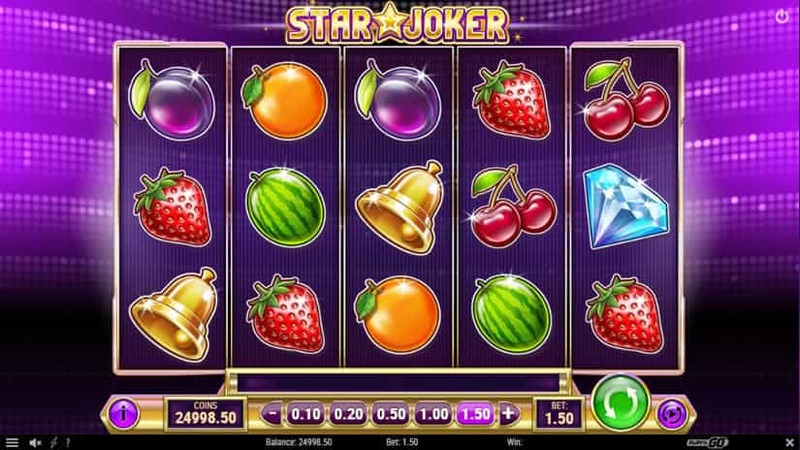 Star Joker is a five-reel, three-row slot with ten fixed pay lines. There are eight different symbols on the reels plus wilds and scatters, for a total of 10. There are three high paying symbols which are the lucky number 7, a diamond, and a golden bell. They will pay for matching just two symbols on a pay line and go up to an award of 100 times your bet for matching five of the 7’s. The five low paying symbols are various types of fruit, all requiring a match of at least three symbols, and the maximum reward is 15 times your bet for matching five watermelons. One of the more unusual features of this slot is that it will give you a complete tutorial of how the game works the first time you play. You’ll be walked through all the functions of the game as it explains how things like the pay lines and bonus features work. The Star Joker slot has a good return to player (RTP) rate, at 96%, and low volatility, which makes it perfect for new slot players or those with a conservative betting style. There are no coin values to set, and as we said above, all bets are placed on ten fixed pay lines. Players can choose from several predetermined wager amounts between the minimum of £.10 and maximum of £100.00 per spin. This is a very well-designed and straightforward slot that is perfect for someone who is just starting to experiment with online slots. Betting is simple, payouts are clearly explained, and there are no unusual win mechanisms to confuse new players. The low volatility and high RTP of 96% will keep the action moving with plenty of wins coming in on a regular basis during play. The tutorial system explains all functions of the game perfectly so players will know exactly what to expect before placing any real-money bets. 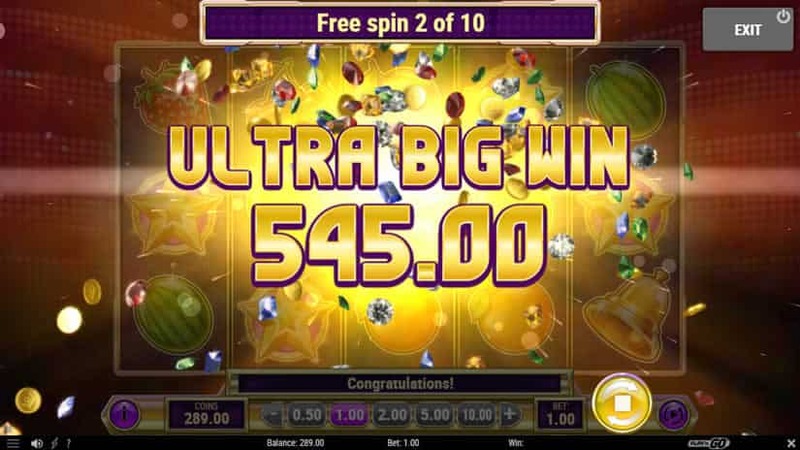 Although the game-play is simple, it is possible to win a very generous prize of up to 5000 times your bet on one spin. This is a very simple design coming from a company like Play’n Go that usually puts a lot more animation and flash in their games. That’s not to say it is poorly done, but if you are a fan of super detailed graphics, moving characters, and lots of special effects, this video slot machine is not aimed at you. There are high payouts available on this game but the low volatility means most wins are going to be very small amounts. While this is comforting to players who don’t like a lot of risk, it might not provide enough excitement for more seasoned players. Keeping in line with the more classic and traditional theme of this slot, there aren’t a lot of bonus features. Free spins are the main bonus feature here. If you’re looking for multiple features or interactive bonus rounds, you won’t find them on Star Joker. As with the classic fruit machines that this video slot is based on, there aren’t a whole lot of bonus features. That doesn’t mean that Star Joker doesn’t have some big payouts available when you do hit the bonus features though. There are, as previously mentioned, wild symbols in the base game to help generate extra winning combinations. There are also scatter symbols that can appear on reels one, three, and five. Landing three scatter symbols in any position will award 10 free spins. During free spins, joker symbols become wild (in addition to the regular wild symbol) to create possibilities for even more winning combinations. On top of that, it is possible to retrigger free spins, too. If you land three jokers in any position on the reels during the free spins you will be awarded ten additional spins. Yak Yeti And Roll Slot by Betsoft. Vikings Unleashed Slot by Blueprint Gaming. Dark Vortex Slot by Yggdrasil. Here, at Yesnocasino, you can find the best slot reviews but not only: on top you can also find guides and useful content. 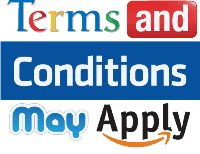 This time, I would recommend you to check the section with cashable casino bonuses and also fast paying online casinos. A quick read to these sections will definitely improve your gaming experience and keep you safe from rogue venues!